Since our announcement before Christmas regarding the current situation at Planet Ice Basingstoke, there have been a number of concerns from the local community regarding the current status of the rink and also the Leisure Park in which the rink is situated. There are many issues facing the rink that has caused the situation that customers are currently witnessing, and unfortunately, none of this can be resolved until a further survey, planned for the end of the ice hockey season, is undertaken after which an informed decision can be made. We know the building has a long-term investment requirement of circa. £1.5 Million, however, the extent of the problems lie within the ground the rink is built on. With this in mind, any works taking place right now could be pointless if a further survey shows the problems are more extensive. Equally, there have to be some clear indications from the Council as to its plans for the Leisure Park into the future and whether the ‘talked about’ developments will commence this decade or next. As the operator we have to consider all of these variables when making the decision over the future of the rink and the investment required. 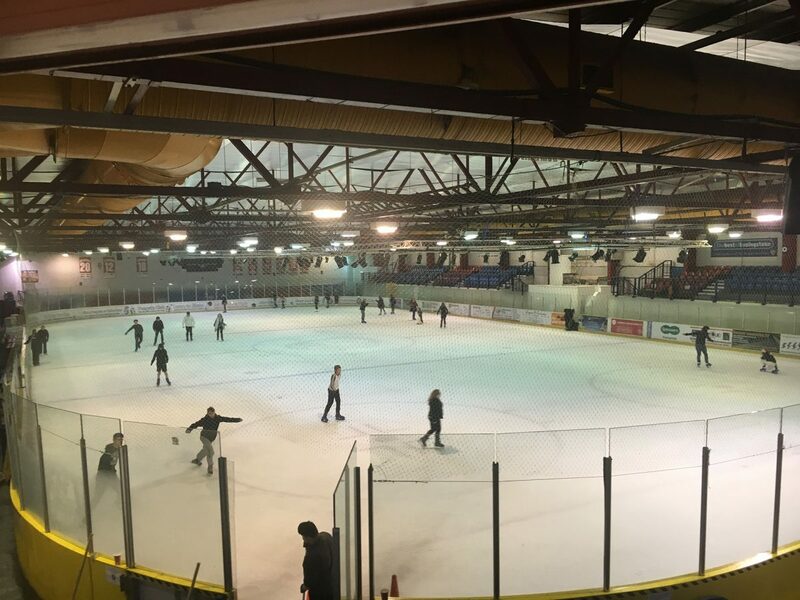 Given the current situation we face, the management team at Planet Ice have worked extensively to ensure the community can still engage with the rink. At no point has Planet Ice, or its officers suggested that the rink will close – our concerns have always been for the future of the Leisure Park site, as the decision being considered by the local council will also have an effect on our ongoing plans for the rink into the future. Once we have clarity on the extent of the ground issues under the rink, and also the site’s future development plans, we can then assess its viability. We accept the observations regarding the condition of the rink but until we can determine how best to proceed, it is not possible to commence with any further aesthetic work. We have an obligation to all customers to keep the ice rink operational and any work on the facility at this stage could have a negative impact on some of the rinks users. 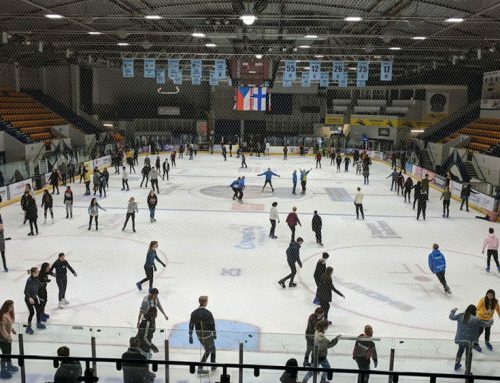 We believe that an ice rink is an incredibly important part of any community and look forward to some clear indications from the Basingstoke and Deane council over their intentions for a rink into the future on the new Leisure Park site. The Basingstoke community, skater’s and Ice Hockey fans deserve a better facility and Planet Ice will do what it can to ensure that a rink continues to exist into the future.